Patrick ngôi sao Funny. I tình yêu you, Patrick! bạn are so funny!!!!!!!!!!. Wallpaper and background images in the SpongeBob SquarePants club tagged: spongebob squarepants patrick star funny. I tình yêu you, Patrick! bạn are so funny!!!!!!!!!! This SpongeBob SquarePants fan art might contain anime, truyện tranh, phim hoạt hình, and manga. 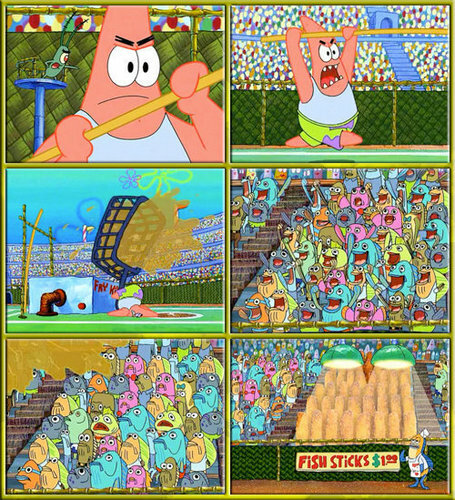 Plankton: Win this one because I said so! Patrick: BECAUSE YOU SAID SO!